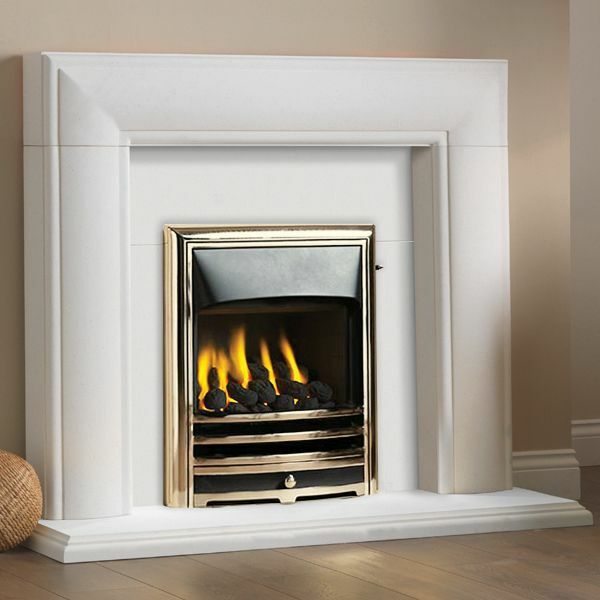 Item Number: Ascoli Limestone Fireplace Categories: Limestone / Marble, Showroom only offers. Ascoli limestone fireplace with back panel and hearth. Sold as seen Price excludes fire. Installation or delivery service is available. Please call showroom or email for price. Tags: Fireplaces Cumbernauld, Limestone fireplace Paisley, Limestone fireplaces East Kilbride. Ascoli limestone fireplace with back panel and hearth. This fireplace is suitable for use with gas or electric fires.